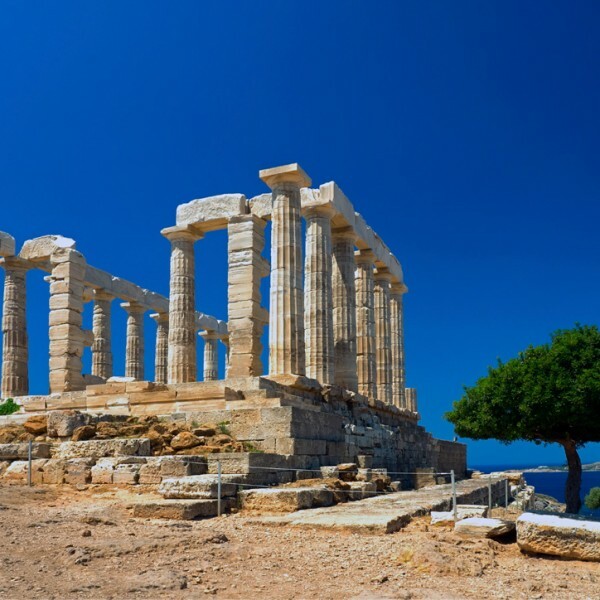 The road to Cape Sounion passes by the idyllic beaches of the Saronic Gulf – Glyfada, Vouliagmeni and Varkiza – as well as countless caves. 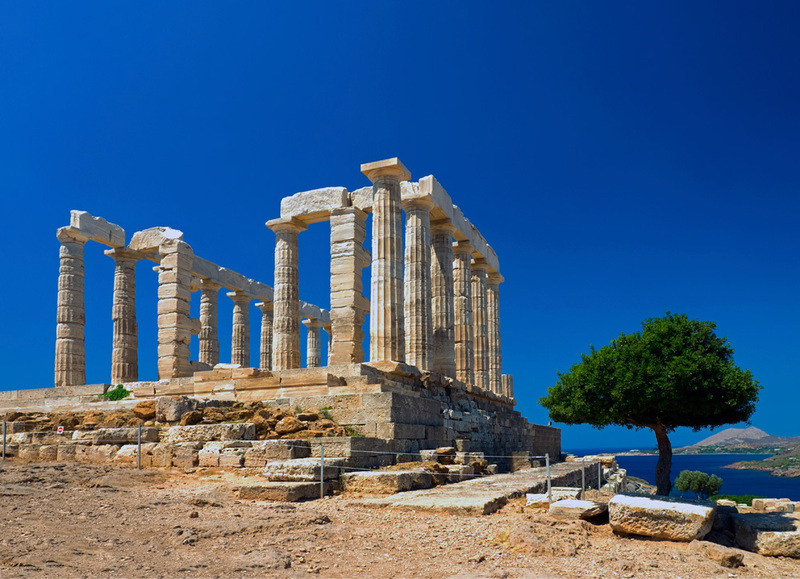 The ancient Greeks certainly knew how to choose a temple location, as Cape Sounion is a remarkable site. 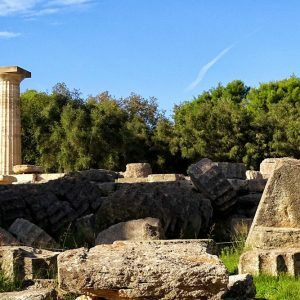 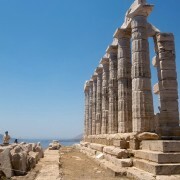 The Cape’s Temple of Poseidon is perched on a rocky hilltop overlooking the sea, a gleaming white beacon for ancient (as well as modern) travelers along this dangerous stretch of coast. 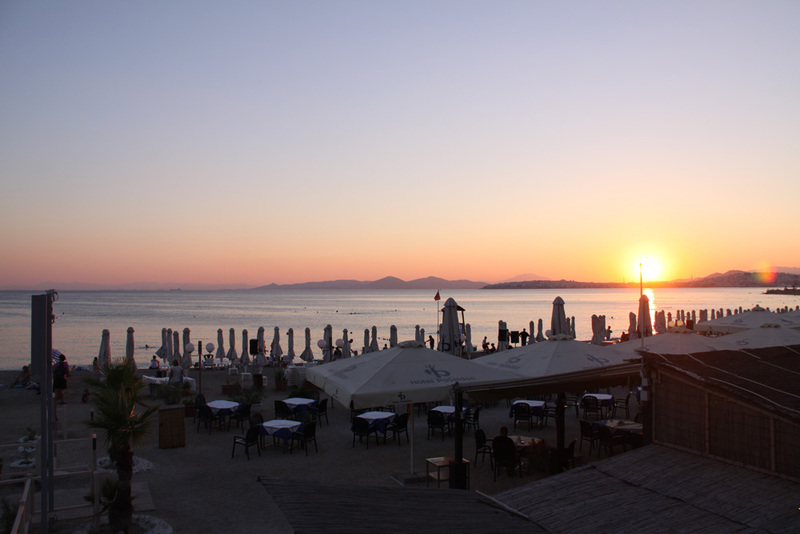 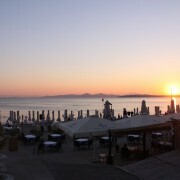 The view across the Aegean is magnificent, extending all the way to Kea and the Peloponnese on a clear day. 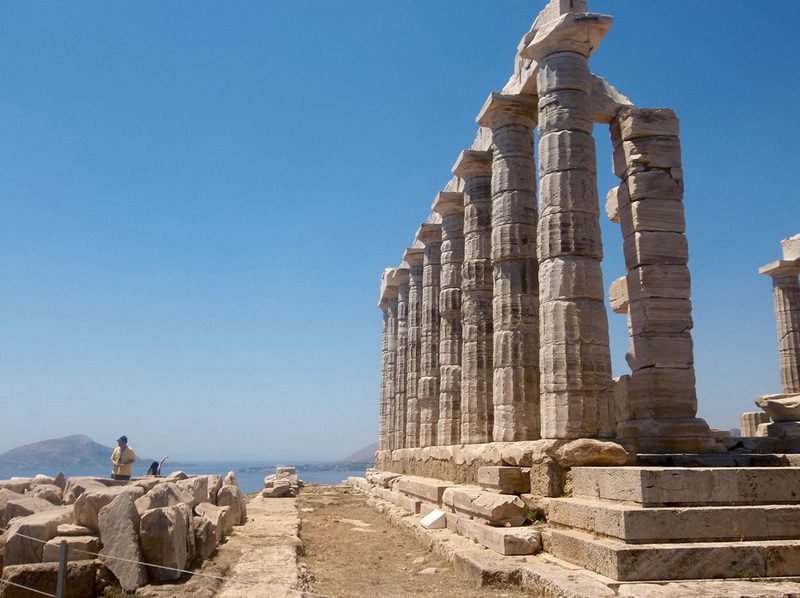 The Temple of Poseidon was built in 44 B.C., and many of its original Doric columns are still standing. 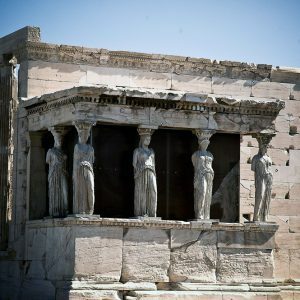 One of the columns has a graffito left by none other than Lord Byron in the early 1800s. 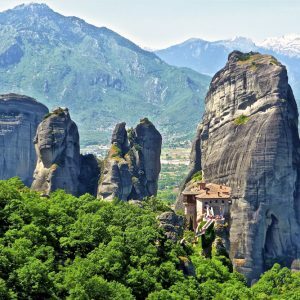 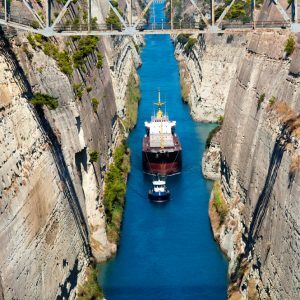 This is a great half-day tour option if you’re looking to explore Greece beyond Athens, complete with stunning views and world-class Greek ruins.